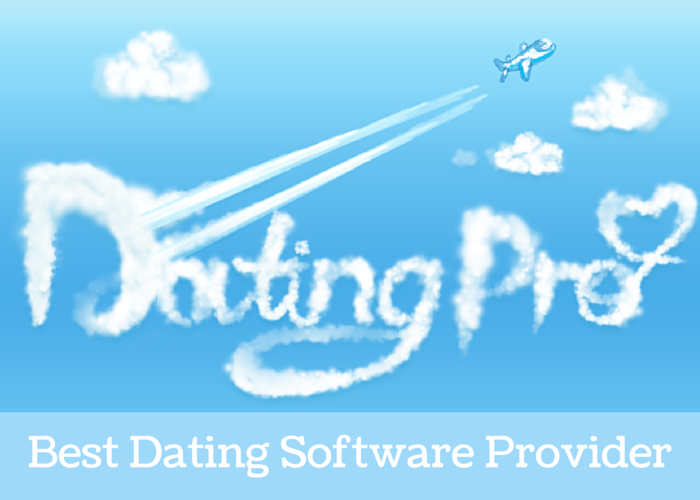 As you may well know, Dating Pro has finally won the Best Dating Software Provider award at the iDate Awards ceremony in Las Vegas. This is the first time after many years of the SAAS solutions predominance (White Label Dating, Dating Factory, and Hub People). So there is a chance even for small independent providers. We are very excited and would like to thank all of our supporters and customers for their votes. This award is a great incentive for us to keep going. I’ve personally met many professionals and executives and had the honour of taking part in the software panel alongside Tanya Fathers (Dating Factory CEO) and Michael O’Sullivan (HubPeople CEO). Everyone’s topic of interest was gaining a critical mass of users and the marketing efforts it entails. Marc Lesnick and Mark Brooks have done a great job organizing the conference and the awards show. – There are significant cultural differences between the Russian and US online dating markets. For example, it is easier to strike up a conversation on a Russian dating site because Russian girls react nicely to virtual gifts and compliments by simply saying ‘thank you’. One has to be more creative with the intro message to American women though. – Tinder in Russia is not so much a hookup app as it is also used for business networking and serious relationships. – What people say in their online profiles is not always true. It makes sense to pay attention to what people actually do, what type of profiles they visit, how they communicate etc. Behaviour observations will let dating sites offer better matches. I’ve come home with lots of new ideas. They have to do with users’ privacy and safety, better moderation options for the site owner, better payment opportunities, and much more. We hope to be able to offer new partnership and integration ideas in the future. Follow our news and announcements.